From nonstick pans to welded stainless steel pan racks, we offer just about everything a bakery or commercial kitchen needs to keep cooking. See us for muffin pans, baking sheets, display trays, water filtration systems, oven parts, and more. 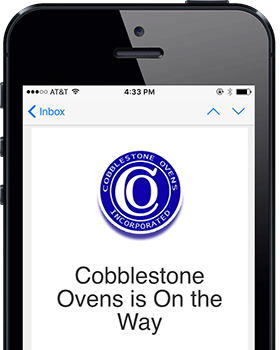 Give us a call to talk to us about placing an order for oven accessories or parts today.